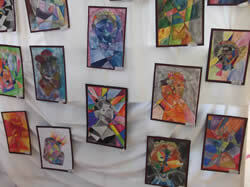 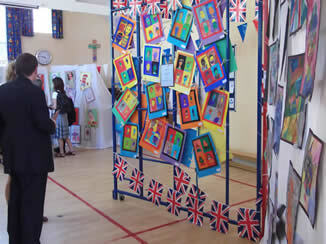 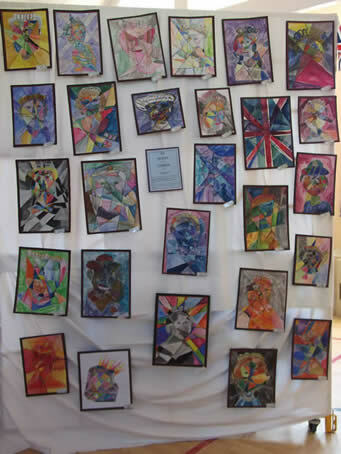 If you missed our fantastic art exhibition, here are some pictures from the event (although they don't really do justice to the children's amazing artistic talents). 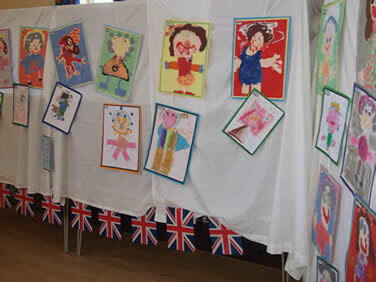 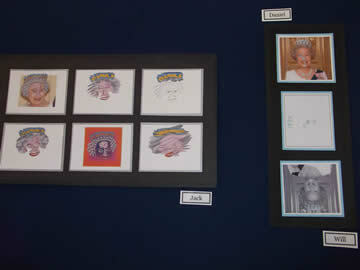 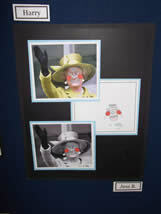 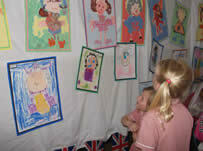 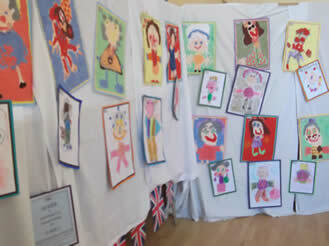 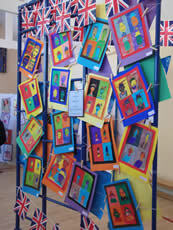 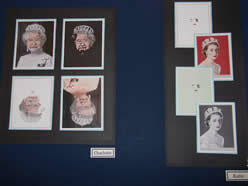 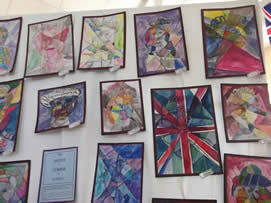 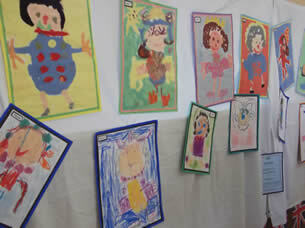 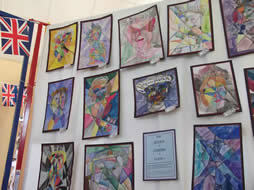 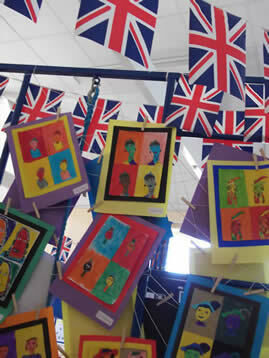 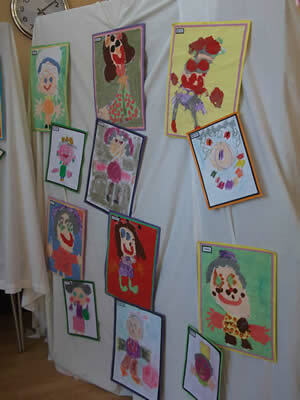 Every class took part, creating some more unusual portraits of the Queen, using a range of artistic styles and techniques. 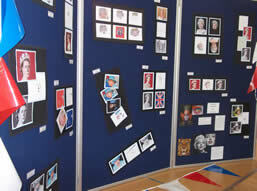 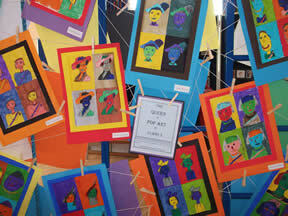 We hope you enjoy our pictures, and we look forward to another great exhibition next year! 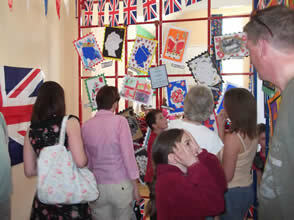 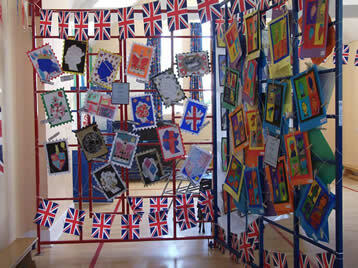 Watch this space for news of the next, bigger, brighter and bolder Art Exhibition !